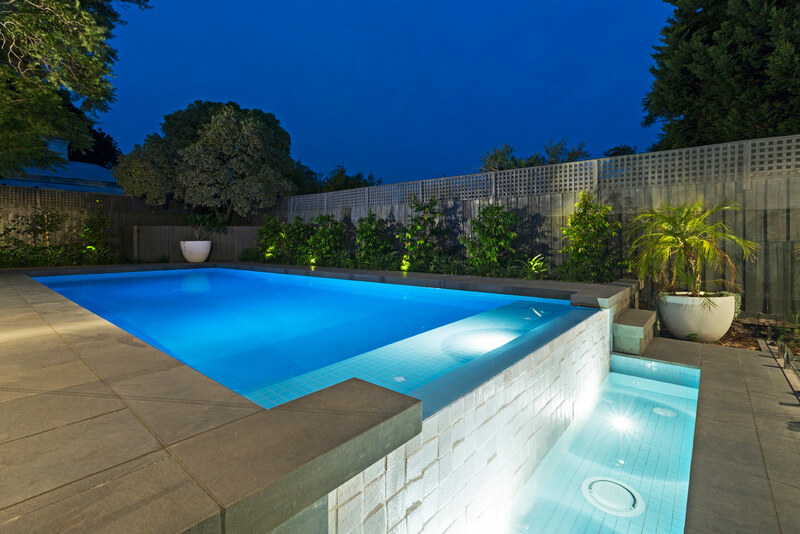 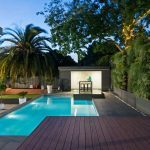 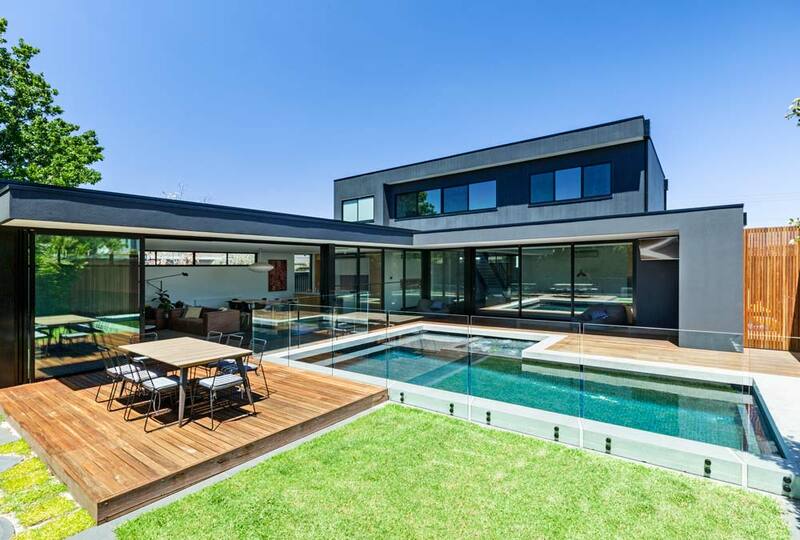 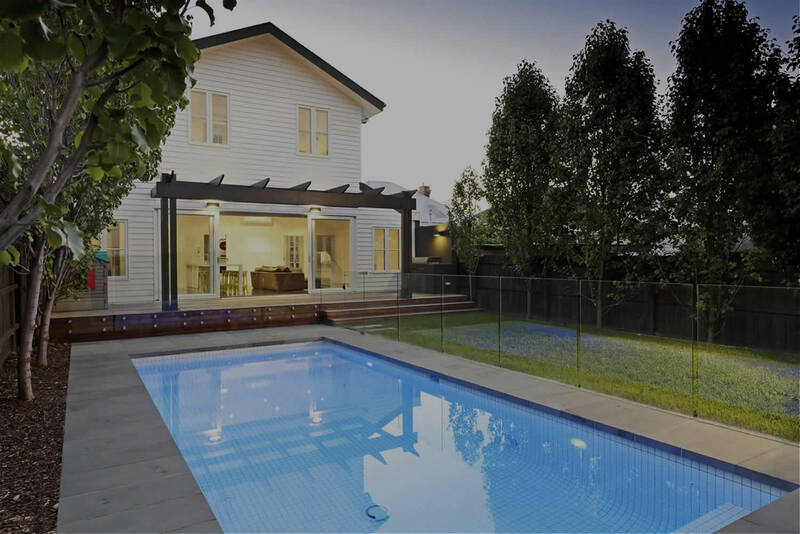 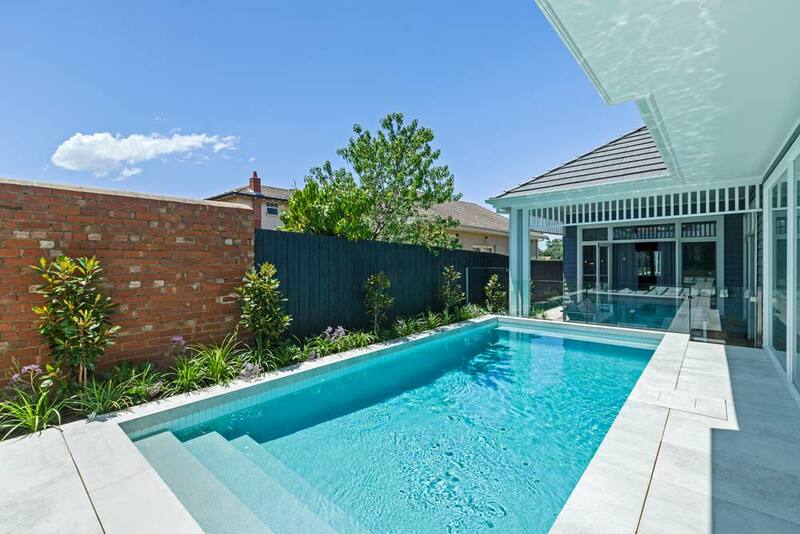 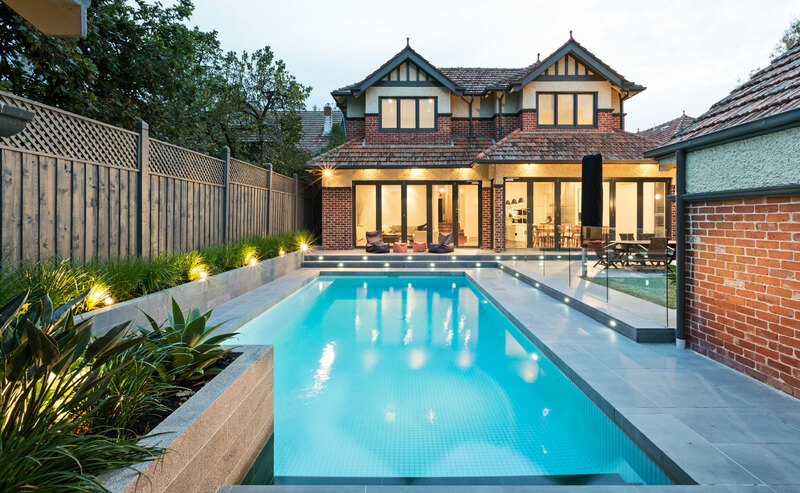 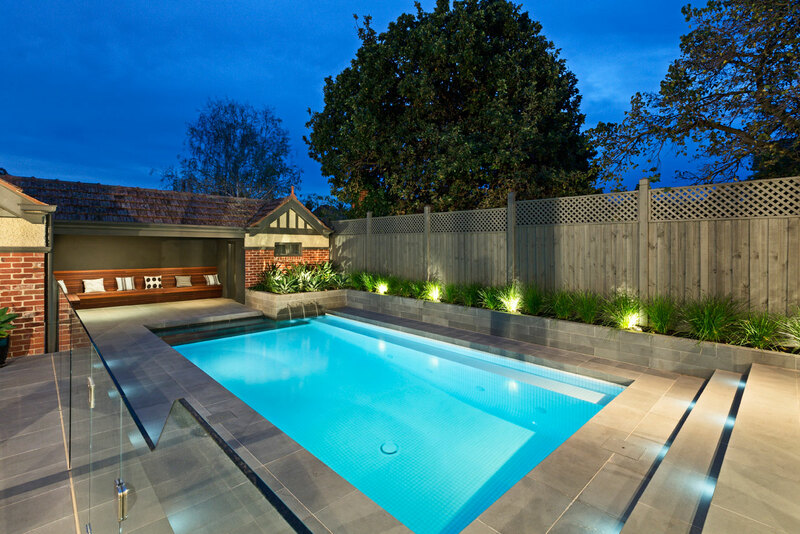 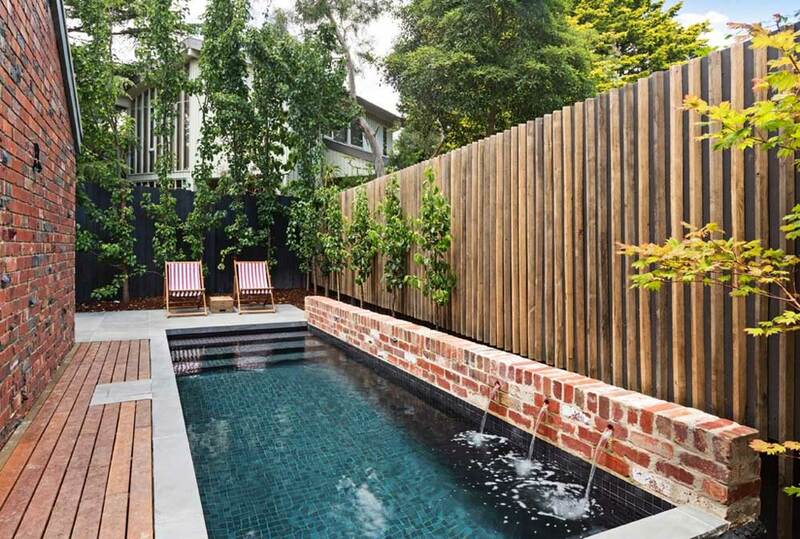 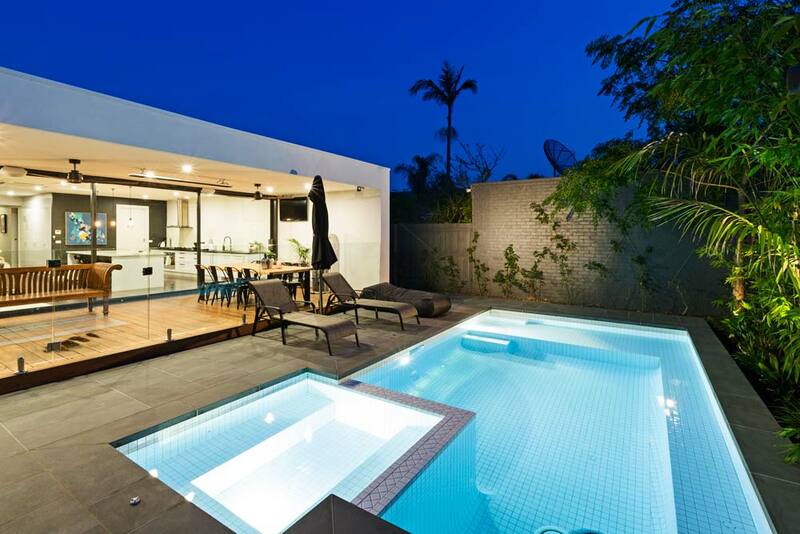 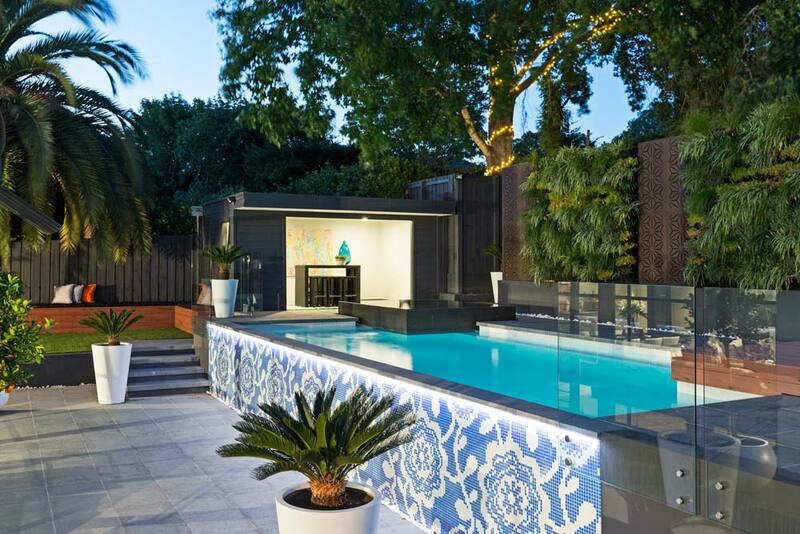 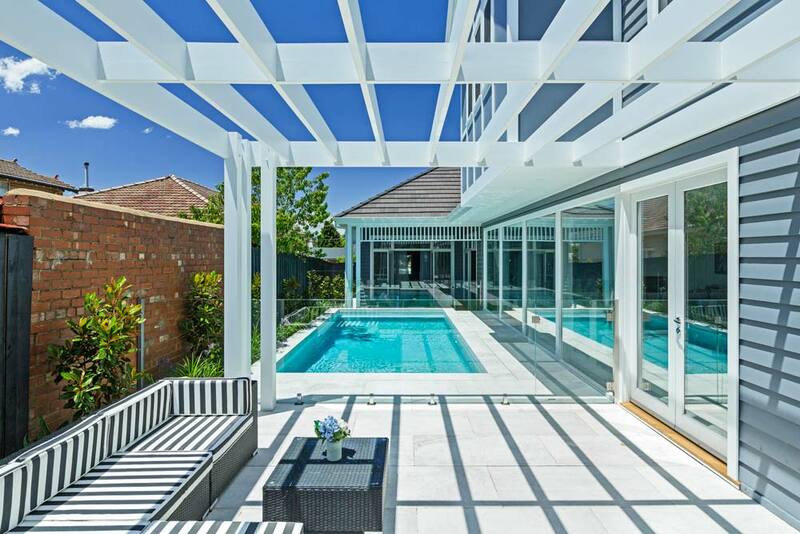 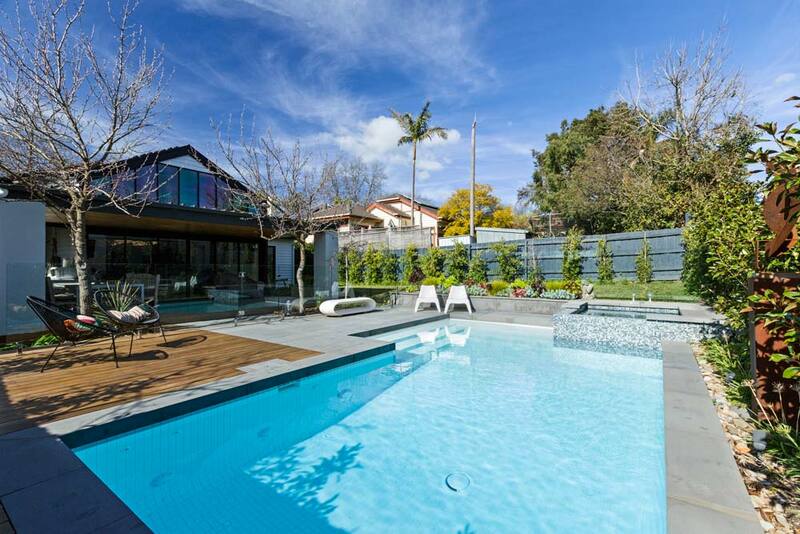 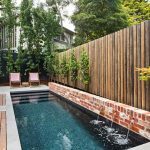 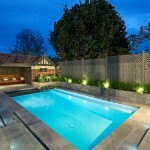 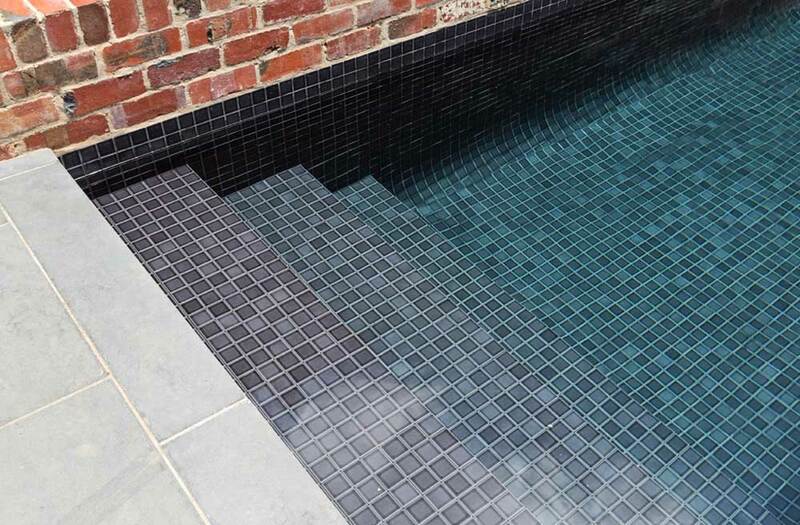 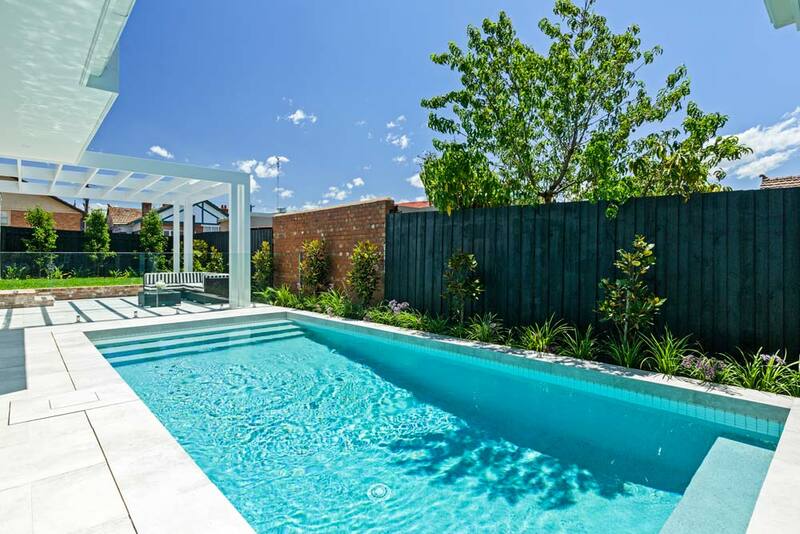 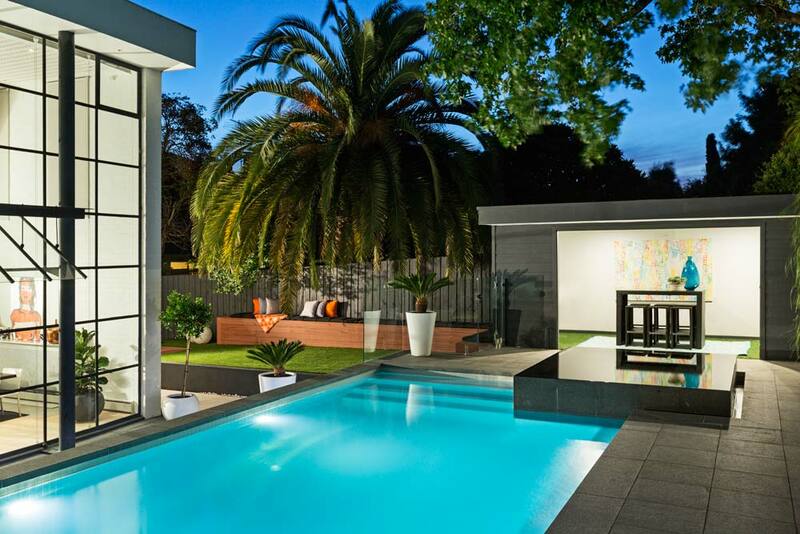 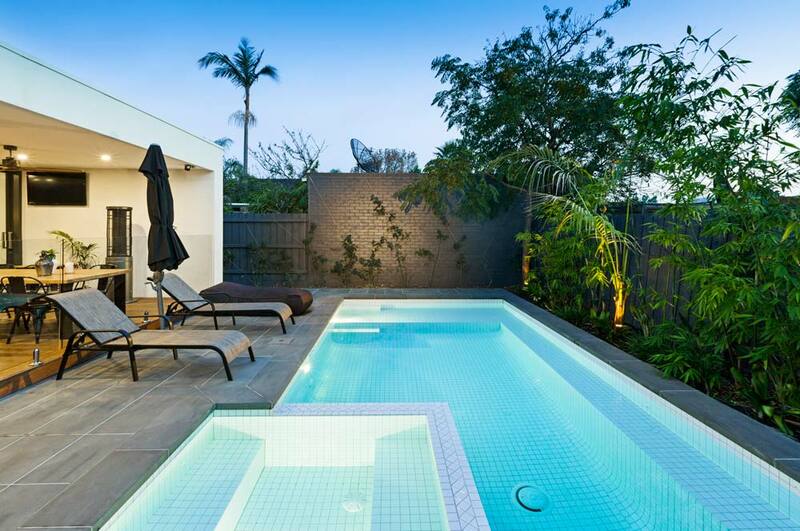 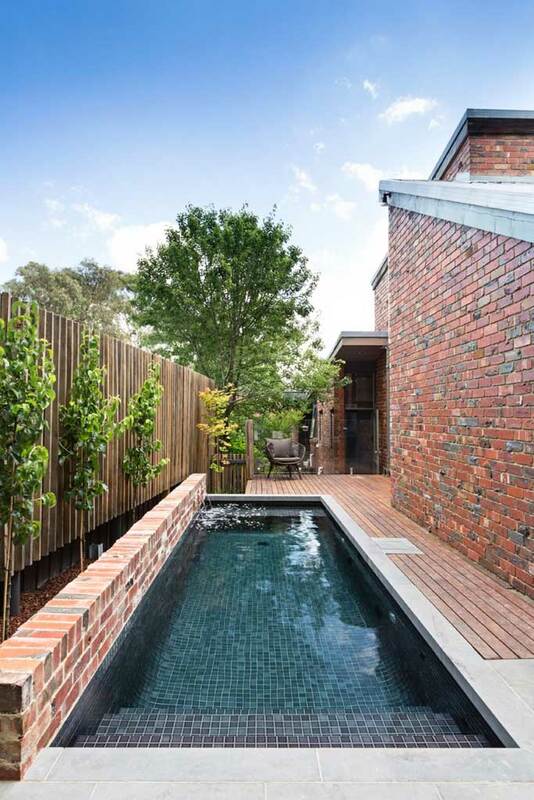 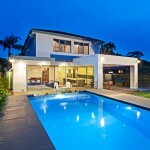 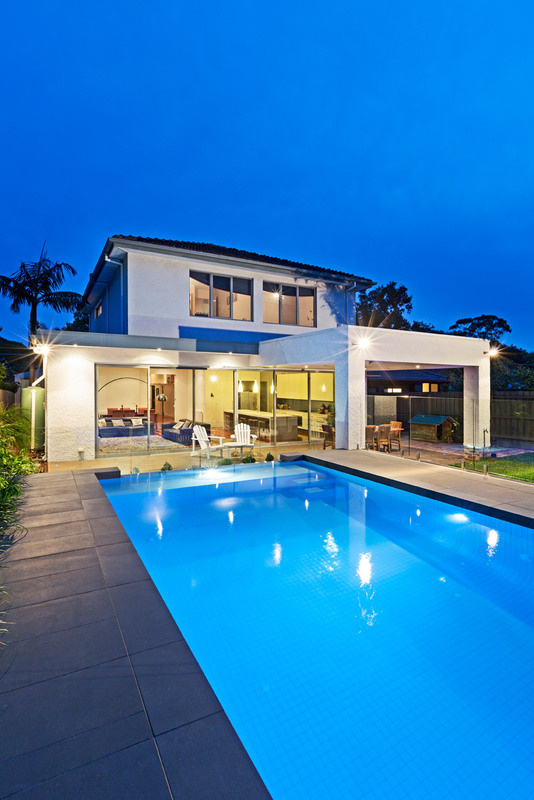 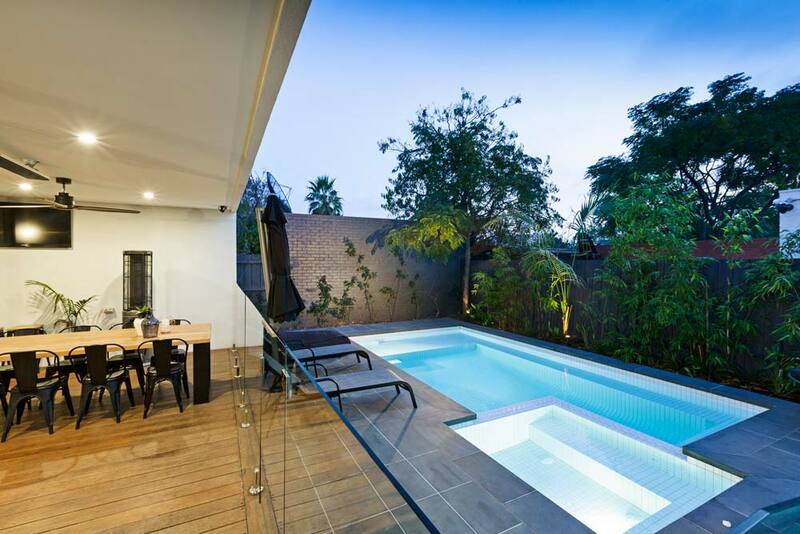 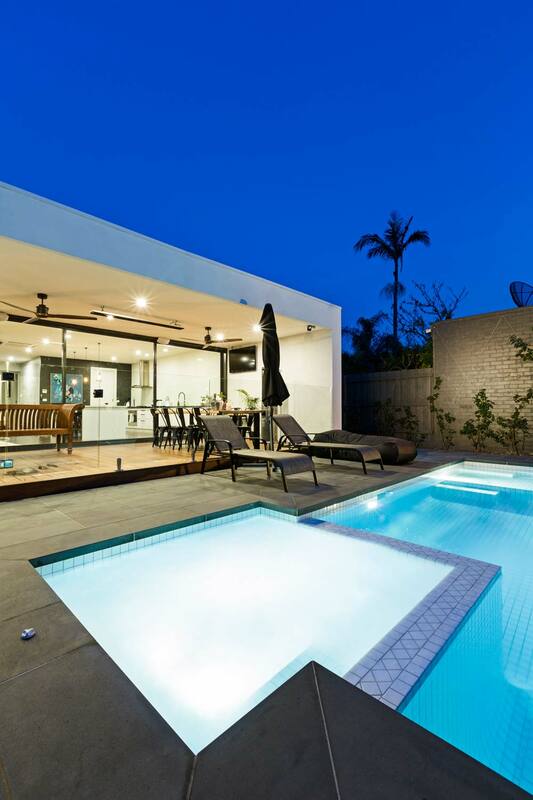 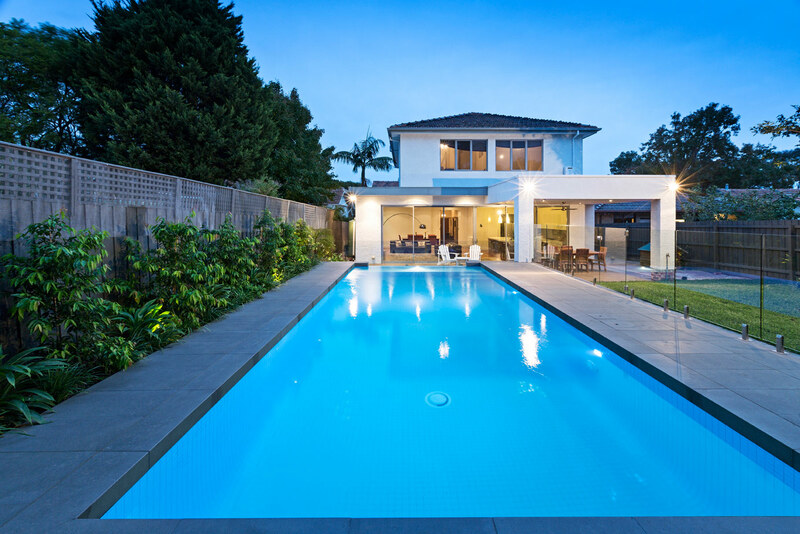 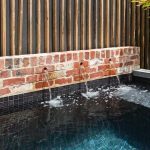 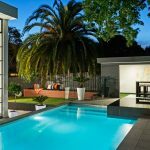 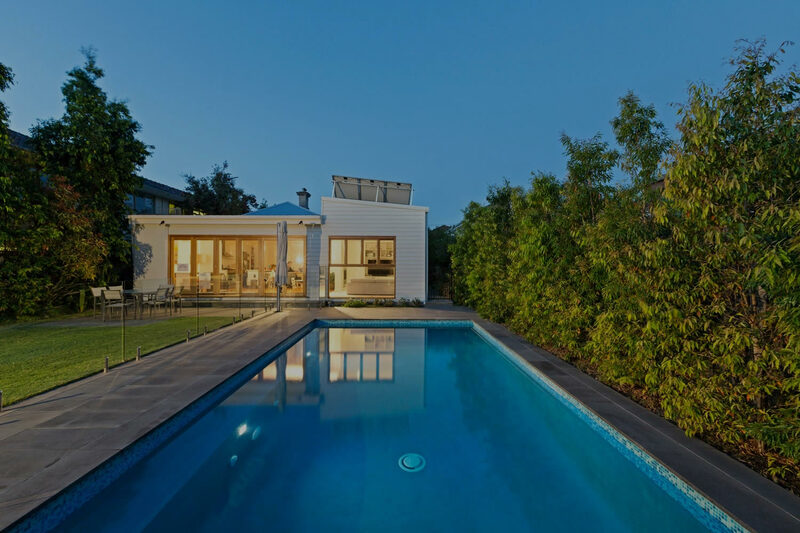 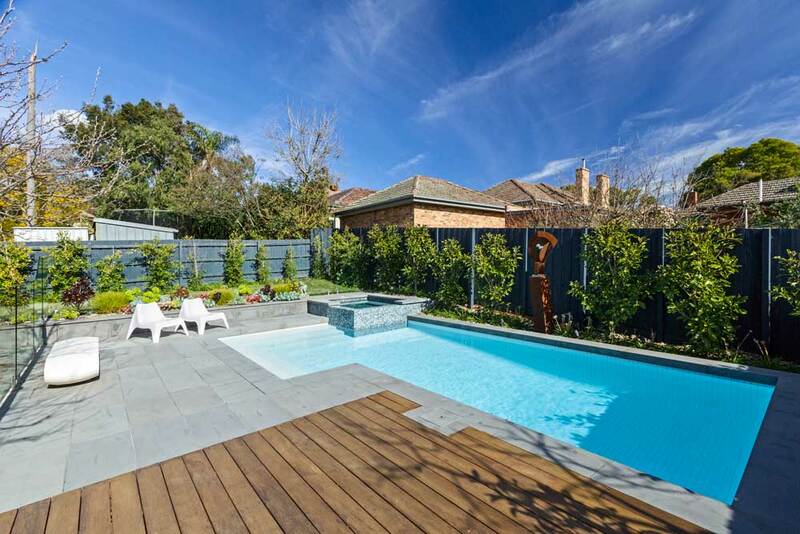 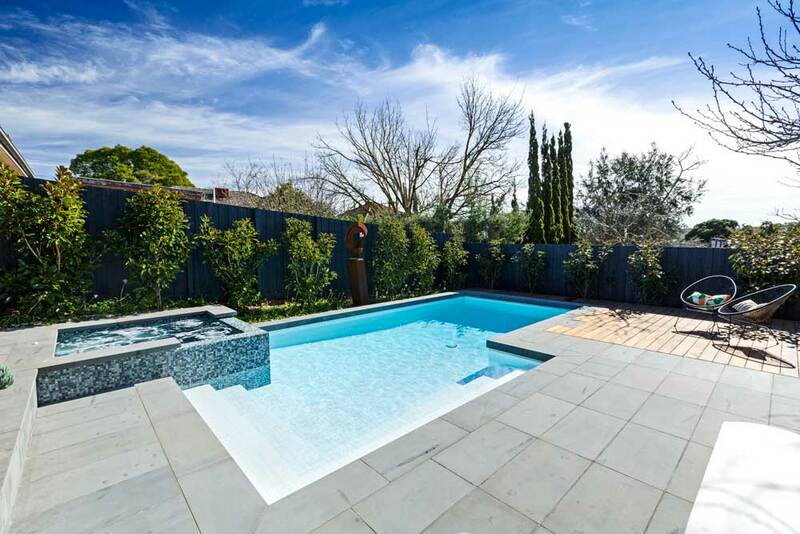 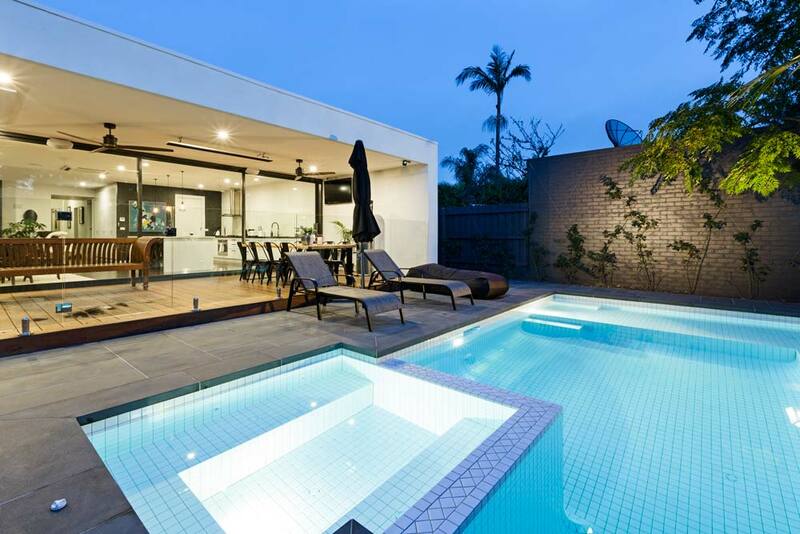 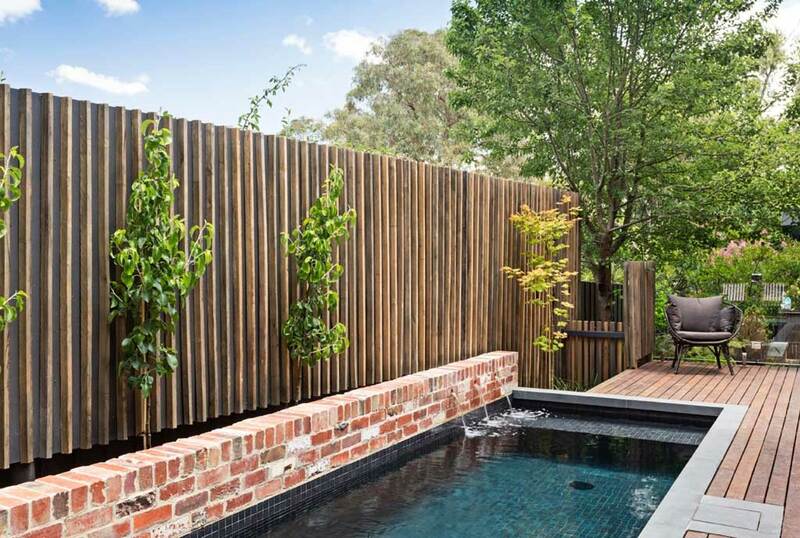 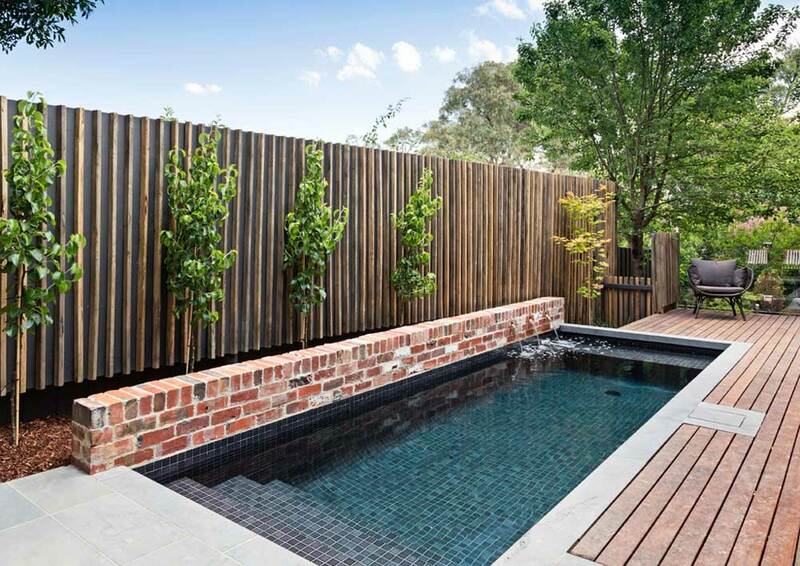 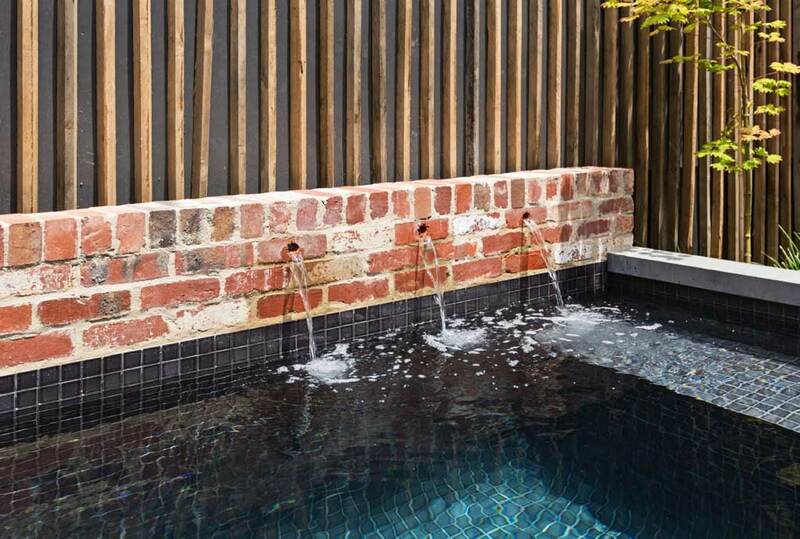 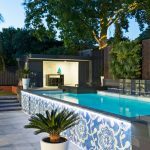 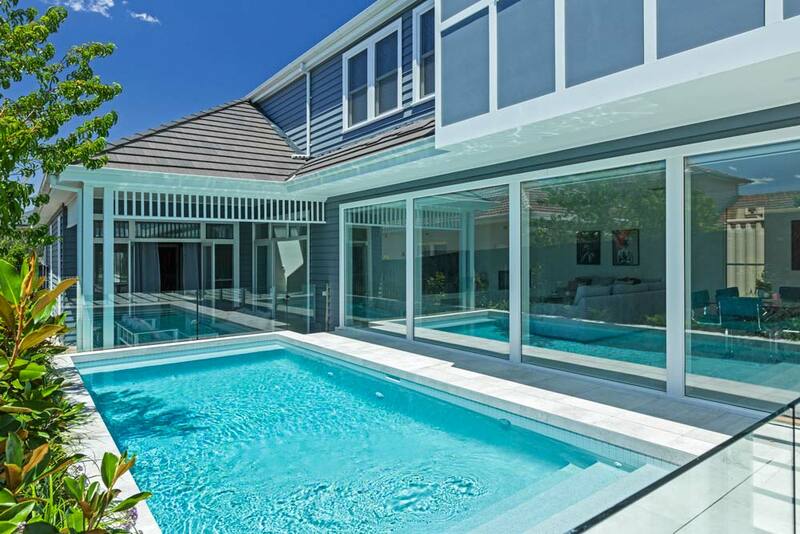 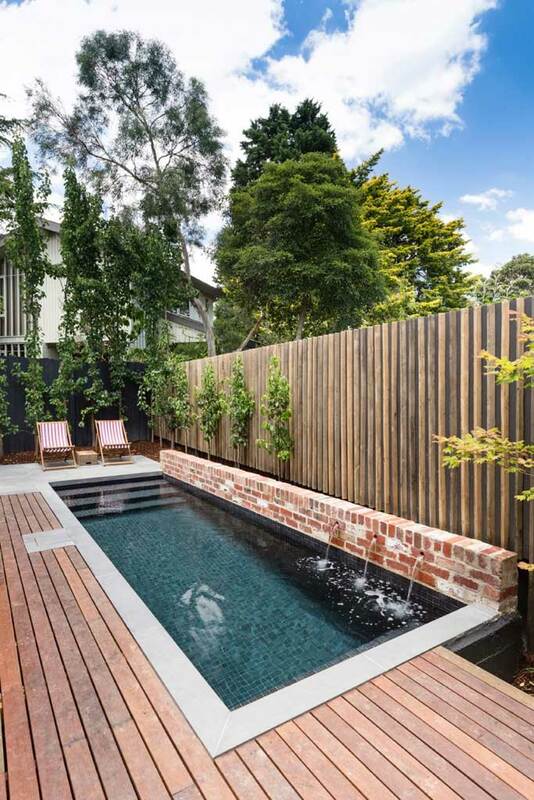 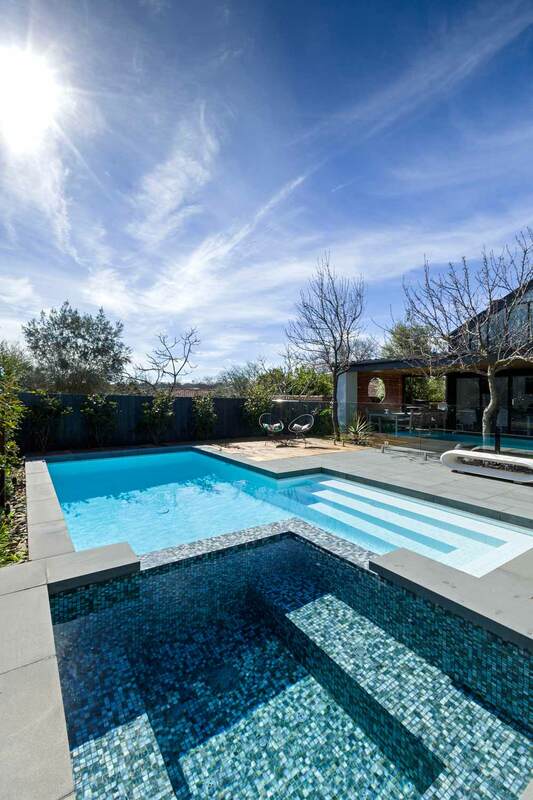 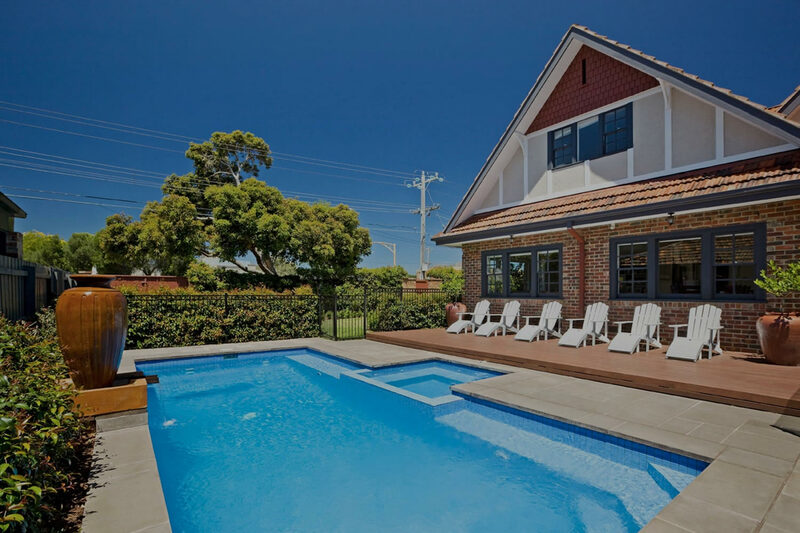 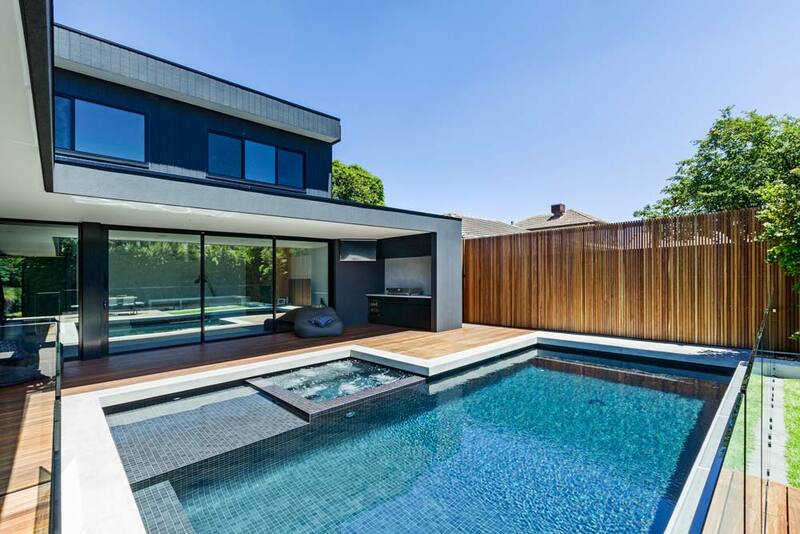 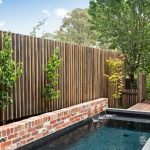 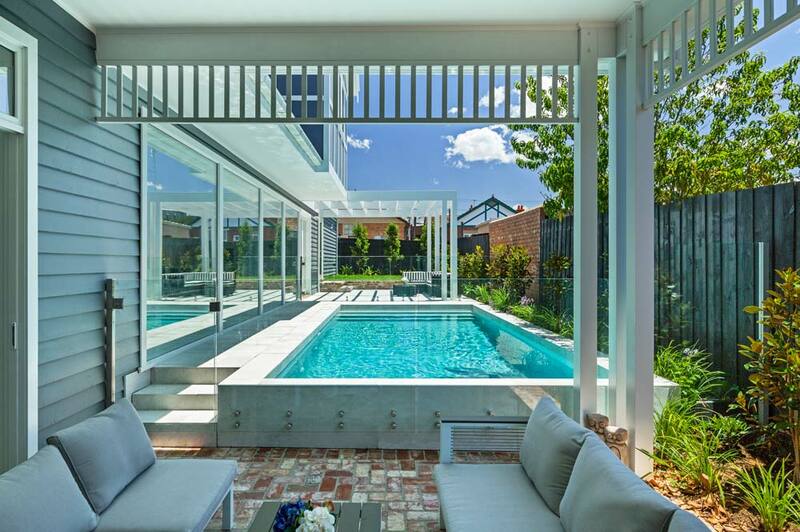 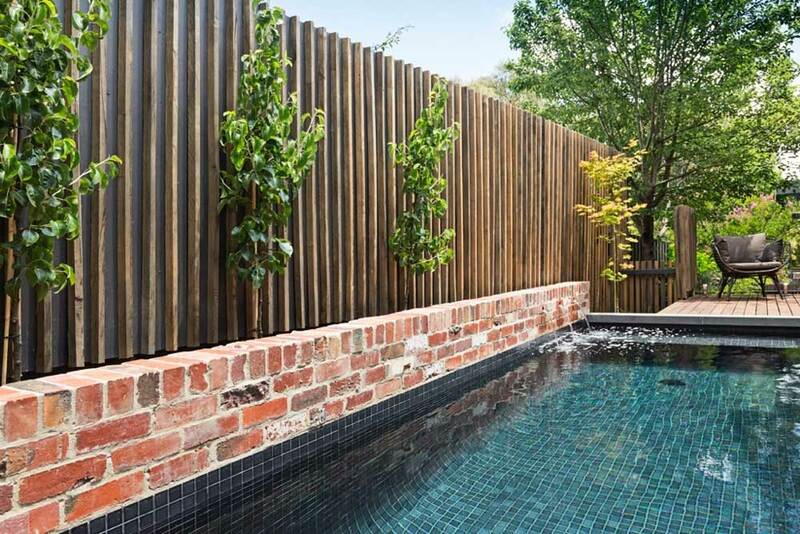 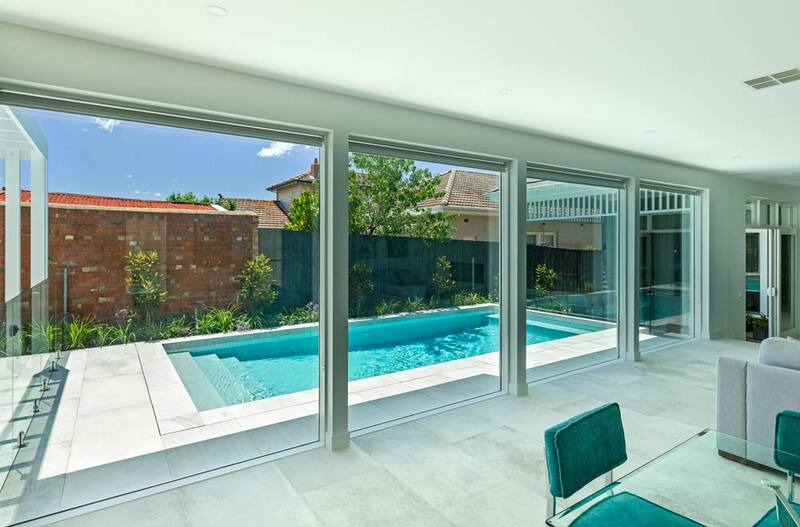 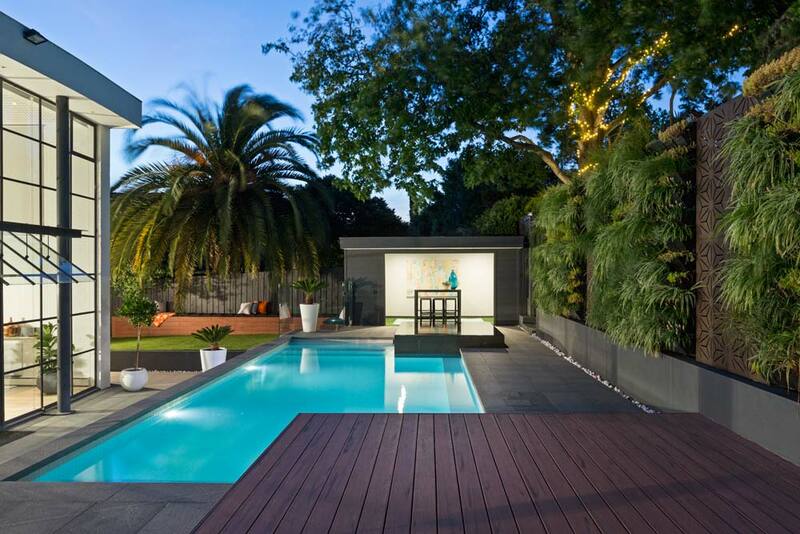 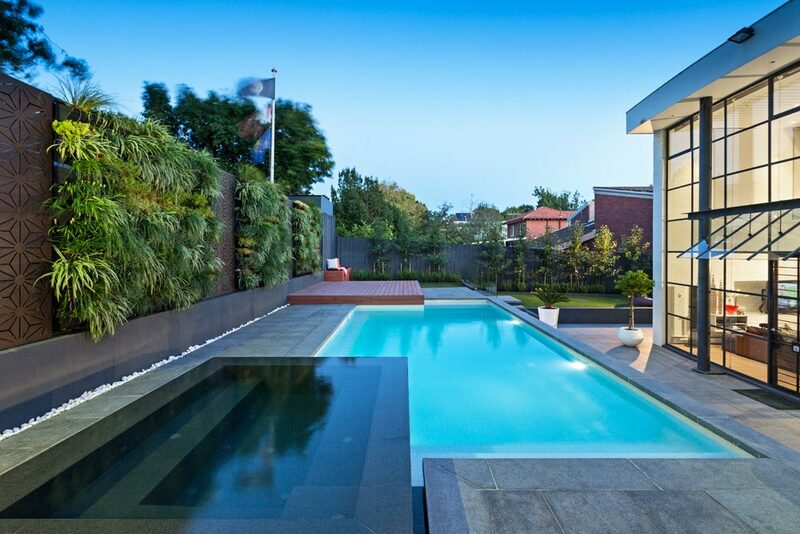 Constructing swimming pools throughout Melbourne and the Mornington Peninsula for over 50 years. 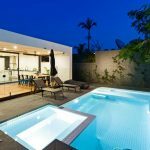 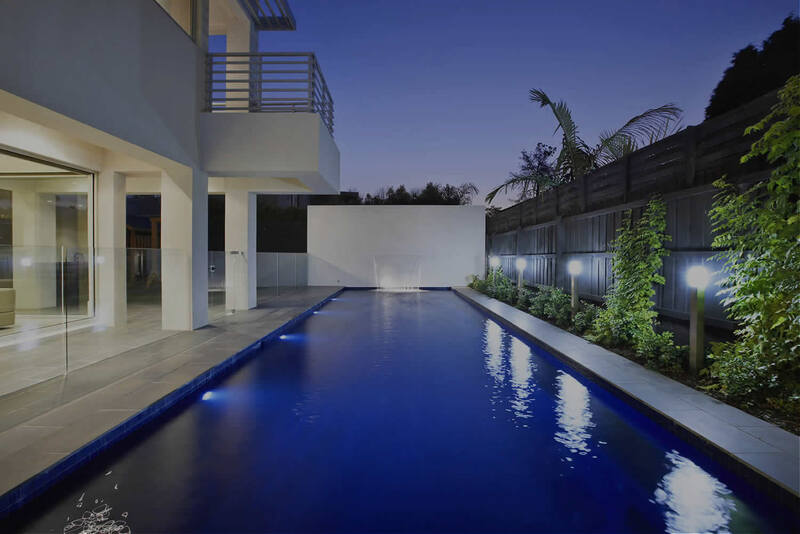 Our team works to create a pool and lifestyle with quality materials and service that exceeds all expectations by using simple design elements and personal customer service. 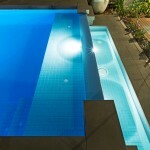 We build and design custom swimming pools. 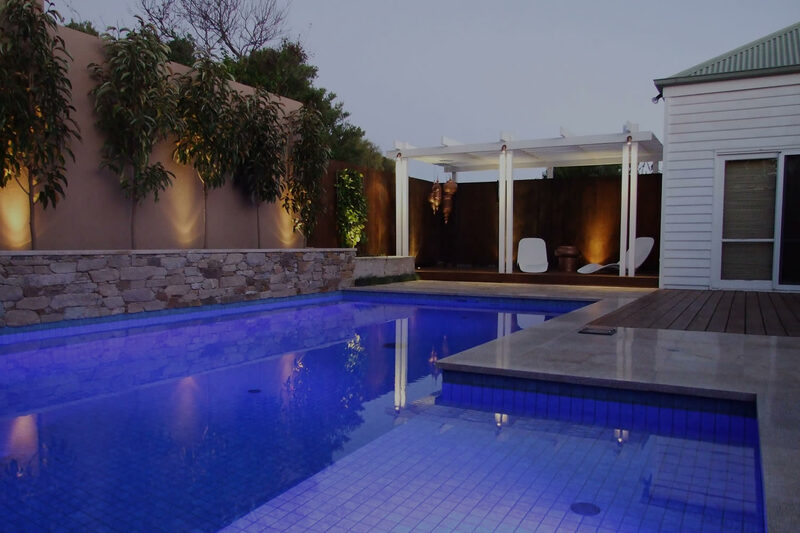 Make your backyard an oasis with our landscaping services. 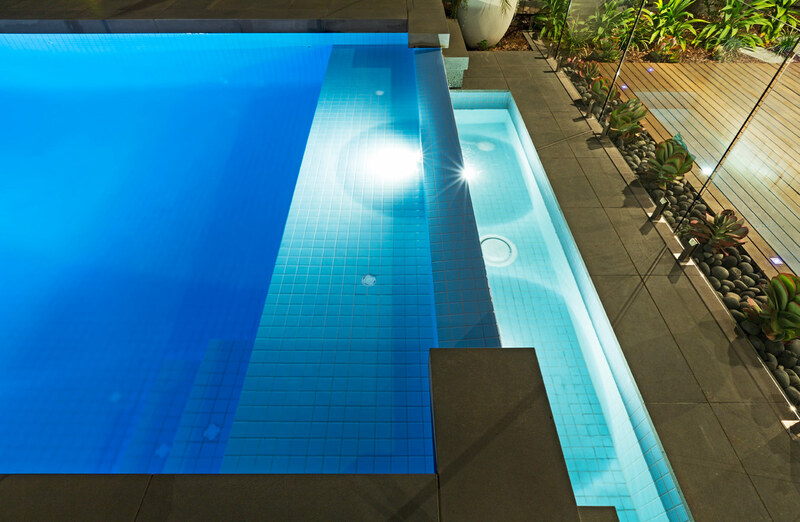 Take the hassle out of maintaining your pool and let us do the work. 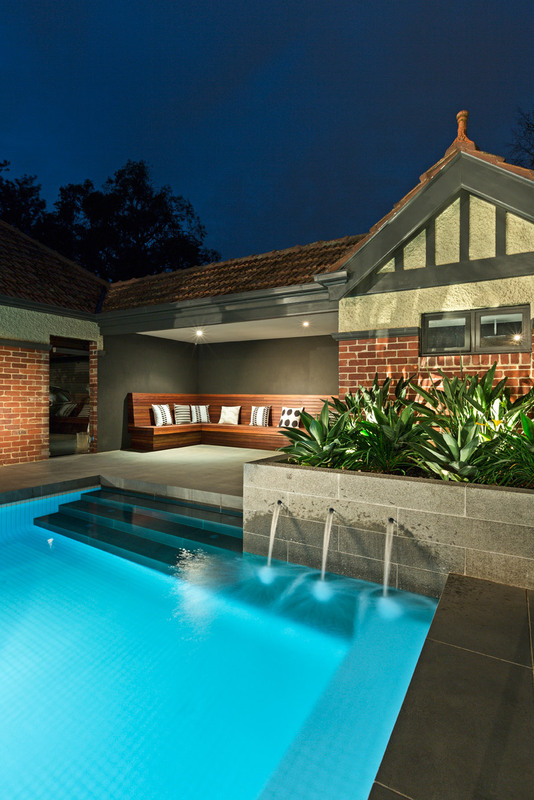 Our construction services deliver quality projects on time and on budget.